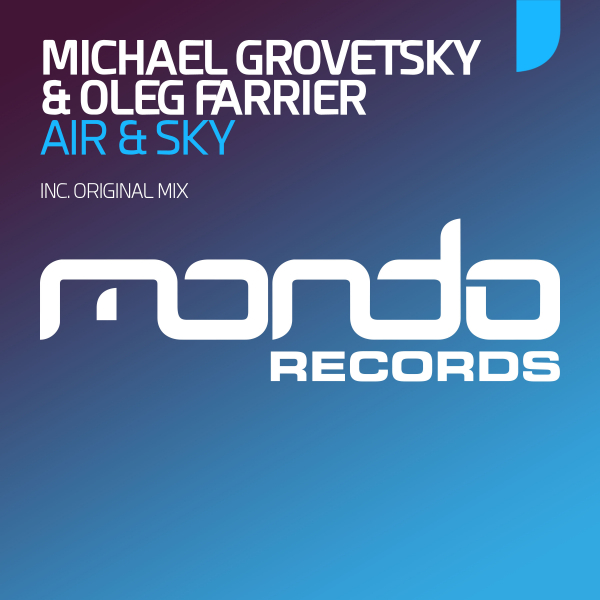 Making their sensational Mondo Records debut, Michael Grovetsky & Oleg Farrier land with the sumptuous sounds of Air & Sky. Oozing a lush, warm summer vibe throughout and deliver key moments such as a lush, soothing breakdown, with a lush melody, plucky guitars and bags of warm energy. This exciting duo have certainly come up with the goods and delivered a summer smash in the making. 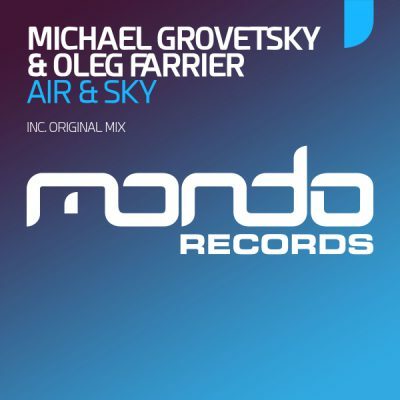 We feel in love with the unmissable melody and the simplicity of this track, yet it somehow delivers time and after and we know you’re going to love it as much as we do.